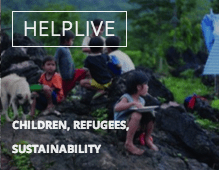 HelpLive exists to provide meals and education to children living in orphanages in Northern Thailand. Make a difference. We can all agree that the world is not as it should be. We want to join God in restoring the world. We make a difference in our community by by freely, joyfully, and sacrificially giving our human, knowledge, and financial capital to causes that matter to the Kingdom of God. Bangkok Currently we are partnered with XEALOTS Southeast Asia to help transform communities and bring hope to those who are hopeless. XEALOTS Southeast Asia has adopted all of our causes. These causes align with Newsong vision and values and have already captured the hearts of many in our Newsong community. We look forward to being able to support and serve alongside these causes in order to impact lives for the Kingdom of God! 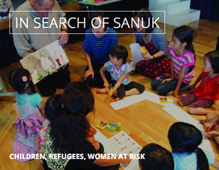 In Search of Sanuk directly provides food, shelter, and educational support for survivors of torture and trauma, focusing special attention on at risk women and girls.